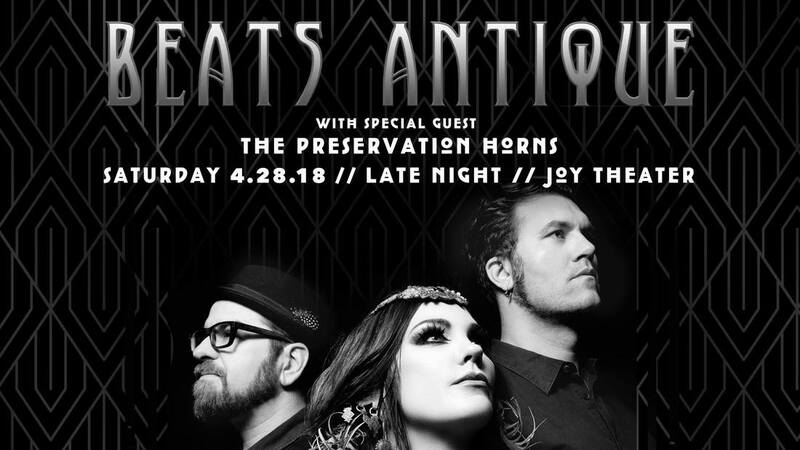 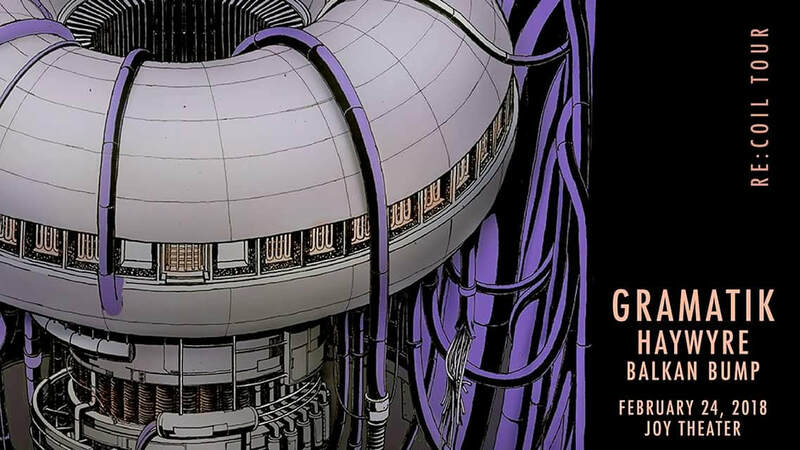 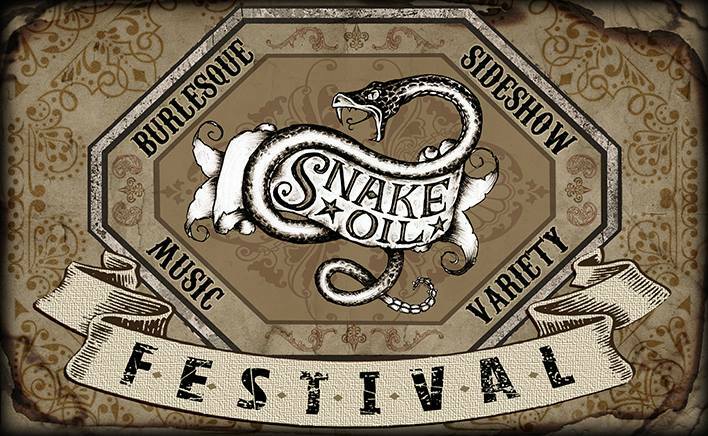 Saturday April 28th: Guest Dancer with Beats Antique! 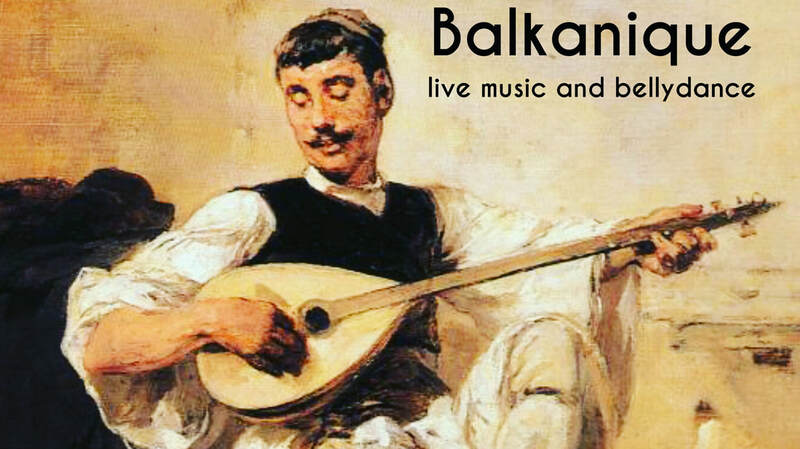 Ferburary 24th: Guest Performance with Balkan Bump! 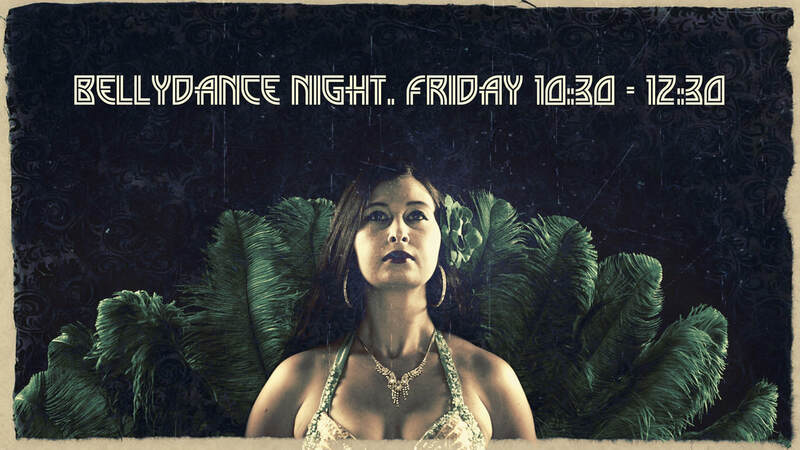 Join us for a night of beautiful music and dance from the Balkans, Turkey and the Middle East. 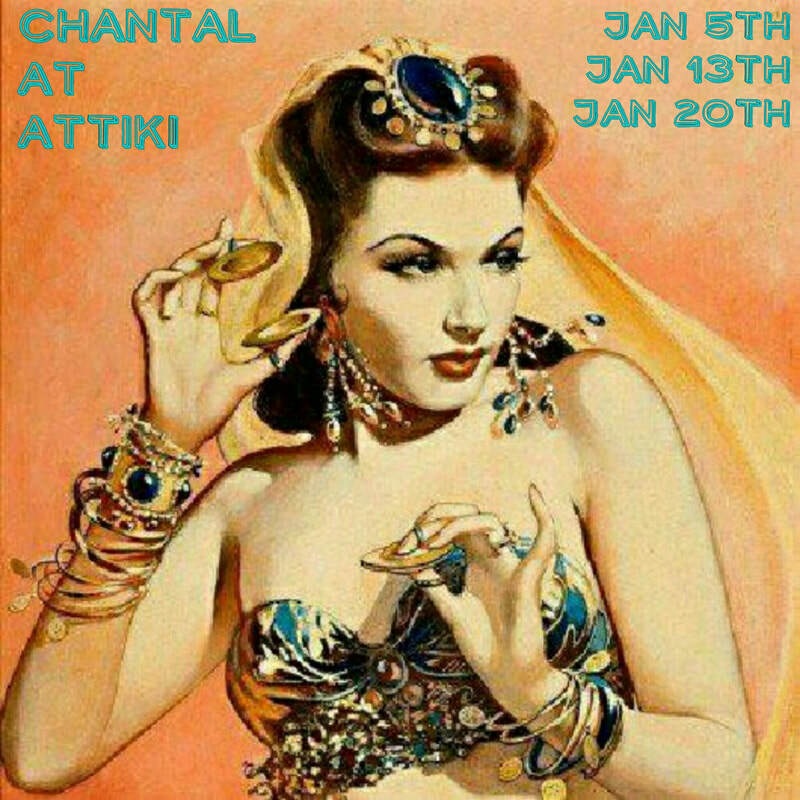 On January 21st and 28th I will be performing multiple sets from 10:30 to 12:30 at Attiki Bar & Grill (230 Decatur Street, New Orleans). 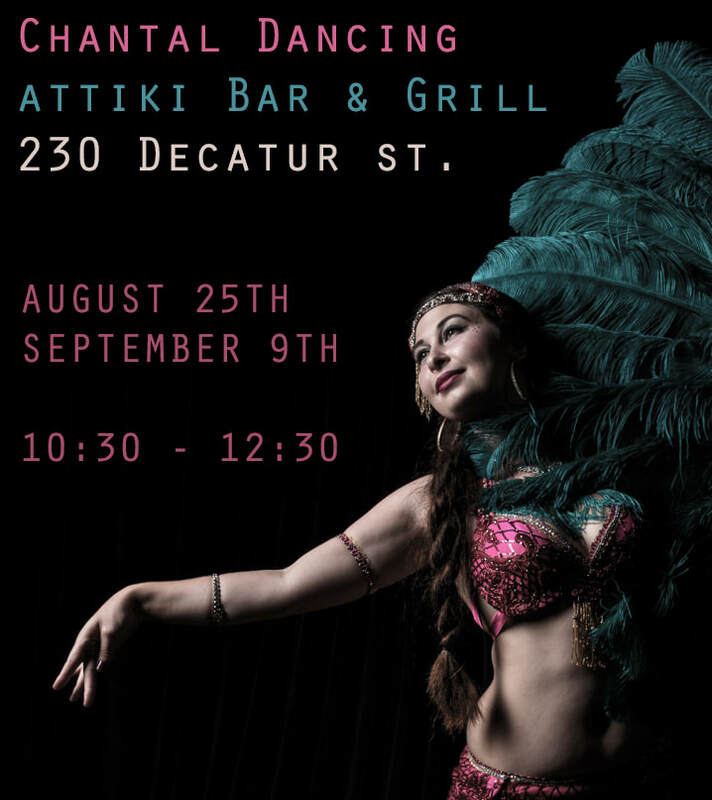 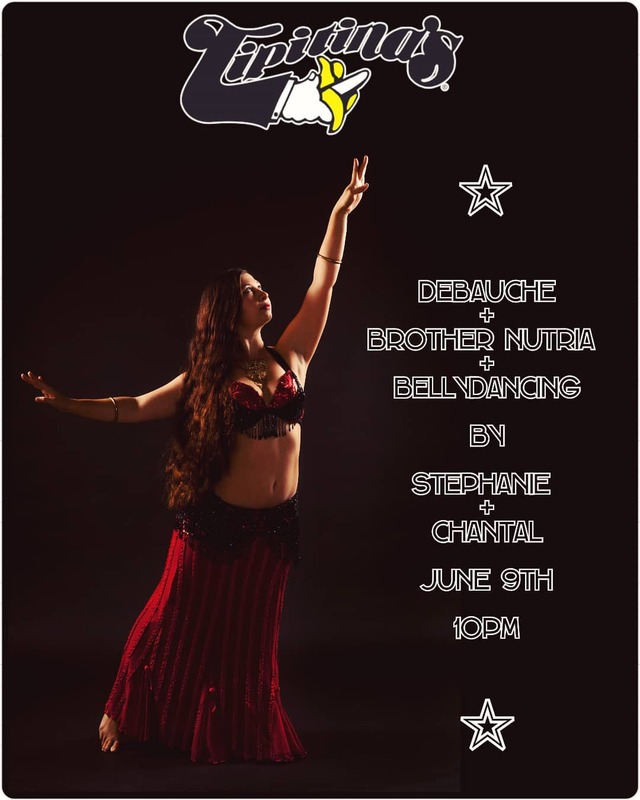 Join me for a night of delicious food, great hookah flavors and the Belly dance show!